Poisoned Pen Press, 9781464208966, 256pp. 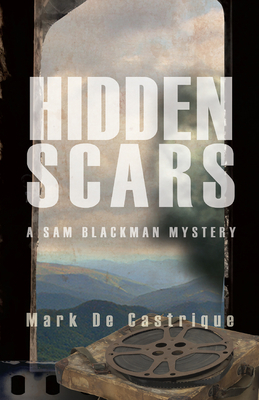 When Asheville, NC, private eyes Sam Blackman and Nakayla Robertson are asked by an eighty-year-old client to investigate the suspicious death of her brother, they warn her there is little chance of success. Paul Weaver died nearly seventy years earlier. The only documentation she has is the sole surviving copy of a coroner's report stating his death was caused by an accidental fall while hiking. No-nonsense Nakayla and veteran Sam with his prosthetic leg love their investigations which always carry a thread from the past, and love each other. An interracial couple in the South, even the new South around Asheville, they've surrounded themselves with a terrific support team including an unorthodox lawyer and a veteran cop, and use humor both to bind them all together and to deflect insults. Plus, it helps deal with the tragedies their work uncovers.